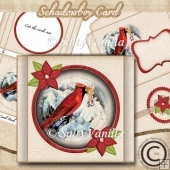 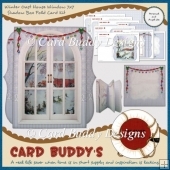 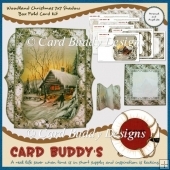 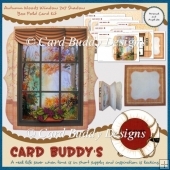 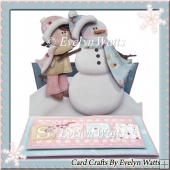 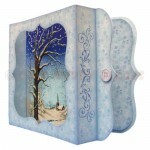 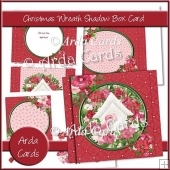 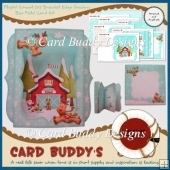 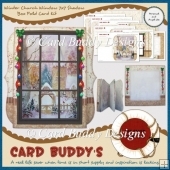 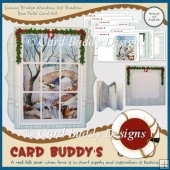 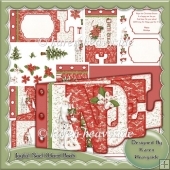 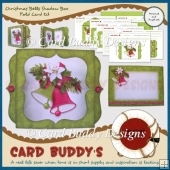 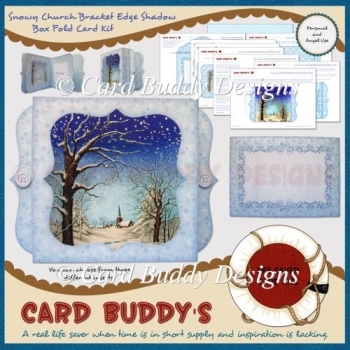 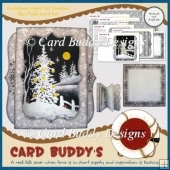 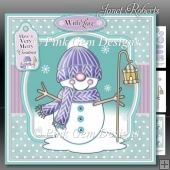 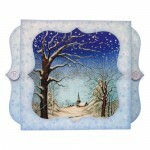 This atmospheric scenic shadow box Christmas card has a brightand chilly feel. 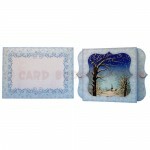 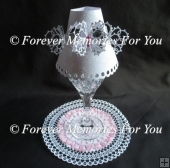 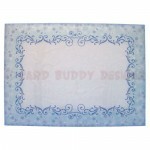 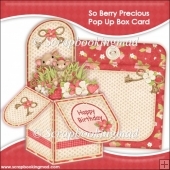 Three different inserts are included, two with greetings andone which has been left blank for your own greeting or message. 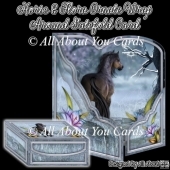 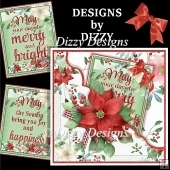 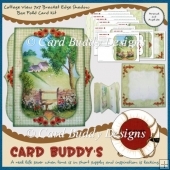 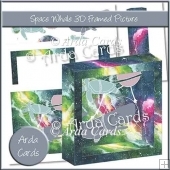 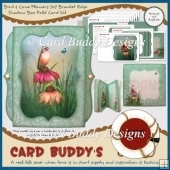 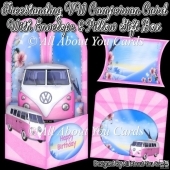 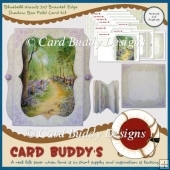 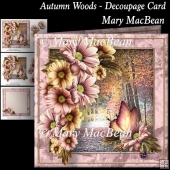 The finished card folds flat for posting and comes with amatching envelope but it is also designed to fit a standard 5x7 inch envelopeif you only want to make the card.. 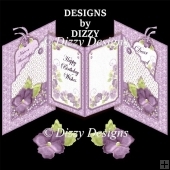 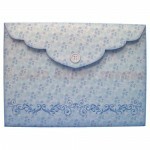 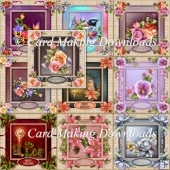 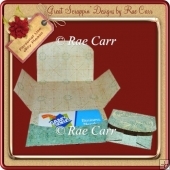 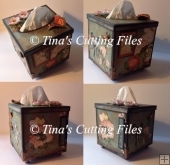 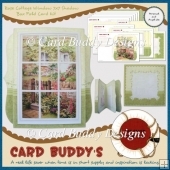 This kit contains NINE different sheets tochoose from and step by step instructions are included on each of the sheets.